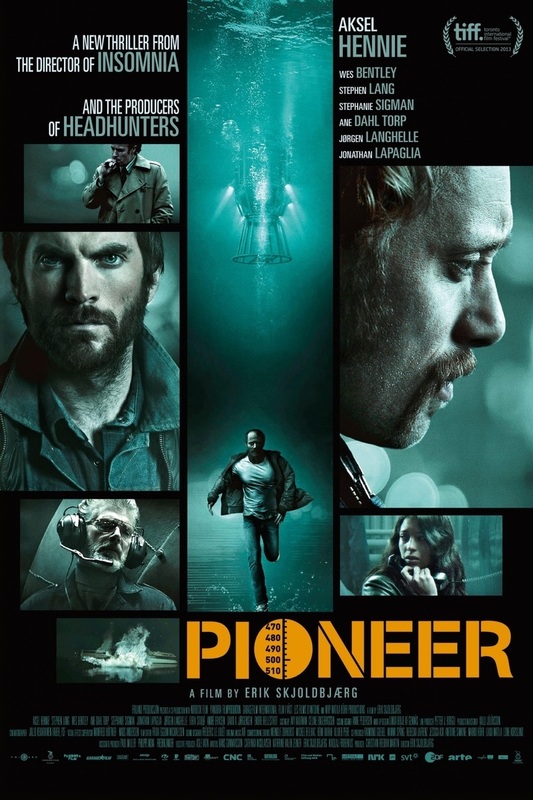 Pioneer DVD and Blu-ray release date was set for March 10, 2015. It's the early 80s, and in the North Sea, an oil reserve is found near Norway. Unfortunately it's deep under water. Petter and his brother, Knut are trained divers who will by laying the pipework needed to bring the oil to the surface along with a team of other experienced divers. It's a tough job because the oil pipes need to be laid 500 meters below sea level. After the first, tentative dive, something goes seriously wrong. Petter knows that it wasn't his fault and has to prove that, but when he digs deeper he finds that the world of politics and big money are at the root of the problem.